If you were in Accra last night, and you were not at Carbon Night Club, airport road Accra, it means you are not happening! 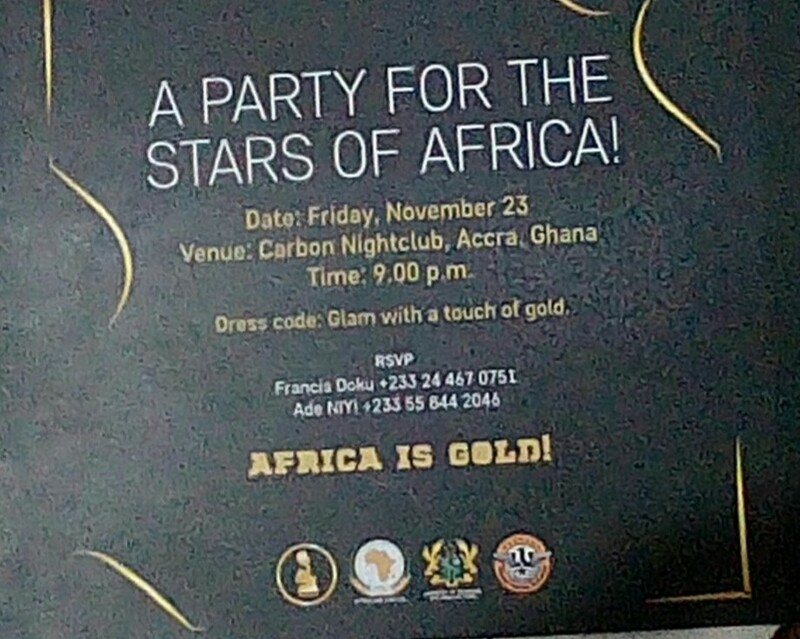 At Carbon Night Club, every face was an African star and they had all come to party at AFRIMA pre award party. The Ghanaian Minister of Culture, Hon. 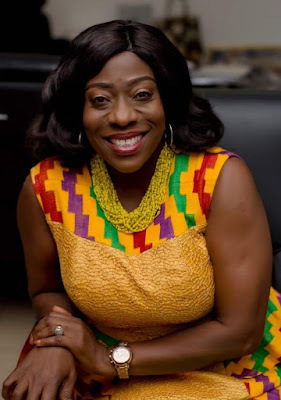 Catherine Afeku was at the all night dance party and if you thought she came to watch others dance, then you made a mistake. Mrs Catherine Afeku took to the dance floor and brought out all the youth in her as she stole the show on the dance floor! 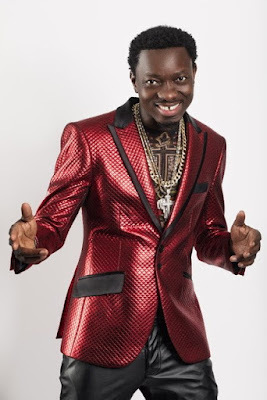 Visiting Comedian and one of the host for Afrima Awards Ghana 2018, Michael Blackson re-lived his dancing skill. The entire artistes from Tanzania, Egypt, Kenya, South Africa, Ghana, Nigeria and other African countries exhibited their dancing skills as disc jockeys from Nigeria and Ghana dished out the musical flavours of the night! Carbon Night Club was a leveller that night. 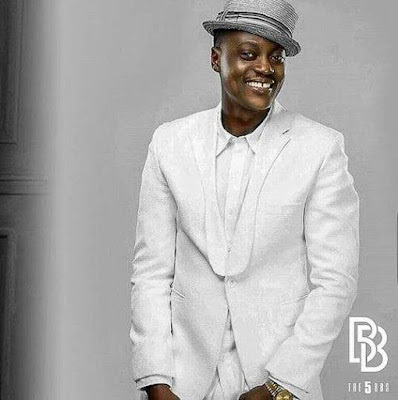 You didnt need to have a name tag because it wouldnt have been noticed, for all you know, you could have been sitting, standing or dancing next to a Permanent Secretary in the Ghanaian government or sitting or standing next to a legend like 2Baba! Yes, 2Baba arrived Accra in Grand style and landed at Carbon Night Club to the admiration of his fans and fellow African stars. 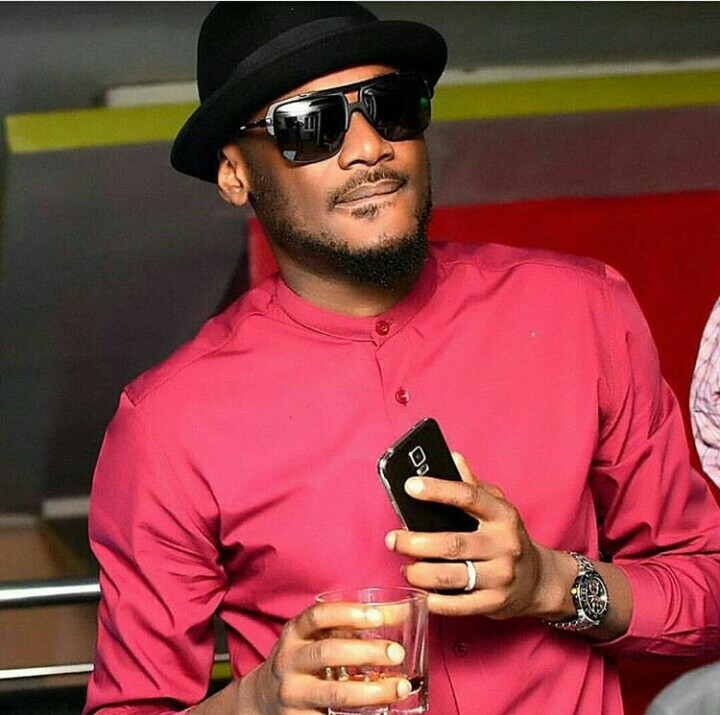 He was the only artiste, the only person honoured with a speech opportunity for the night and 2Baba's music went on and on afterwards. As the awards ceremony is on presently, many are already looking forward to the After Awards party. You should have been here! 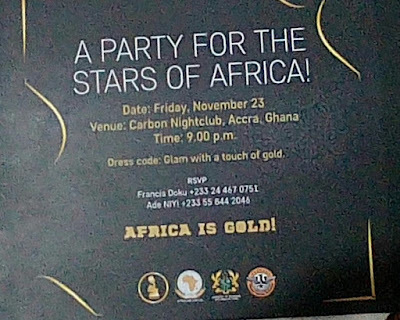 Accra is virtually loaded with stars and remember we told you weeks back, that there will be parties at AFRIMA Ghana 2018, yes, the parties have been hot.